Turquoise Creative is a creative design agency based in Crawley, West Sussex. We specialise in Brand Design, Creative Design and Web Design. We are a team of talented creatives who are passionate about what we do. Turquoise Creative help their clients to strategically position their businesses to break away from their competitors and become something unique. Our clients count on us to help them launch new products, evolve established brands, or simply create more engaging brand experiences. 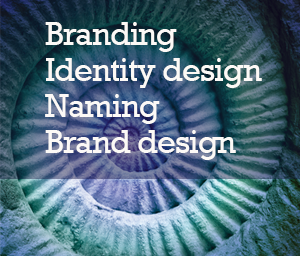 We build Desirable Brands and bring them to life. We listen and question. And bring valuable insight to our clients business. We then implement well-crafted creative solutions, that find new ways for brands and people to connect.